Pia is a Director in the Rating and Taxation Department. Pia oversees the reviewing of statutory assessments which are used to levy Council Rates and Land Tax throughout Australia. 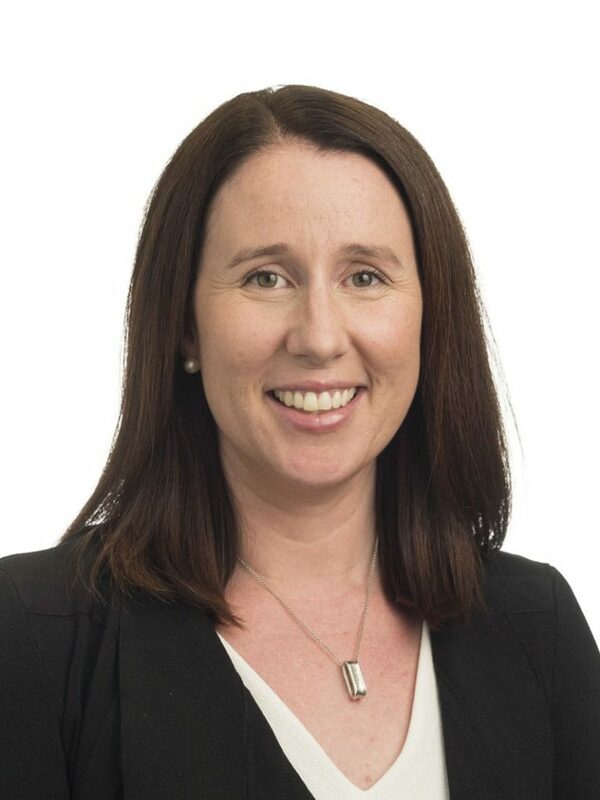 Pia has had extensive experience in statutory valuation and consulting on commercial office assets in the Melbourne, Sydney, Brisbane and Perth CBDs together with working on large scale industrial assets and shopping centres across the country. She acts for some of the largest institutional clients in Australia in providing detailed statutory outgoings estimates for budgeting purposes across their National portfolios. Pia also provides statutory outgoings advice to assist in the acquisitions and disposal of assets on behalf of vendors and purchasers.